A unique product brought to you by Acetech for the first time in India. Especially useful for lift lobbies, long corridors, basement and Podium parkings etc. 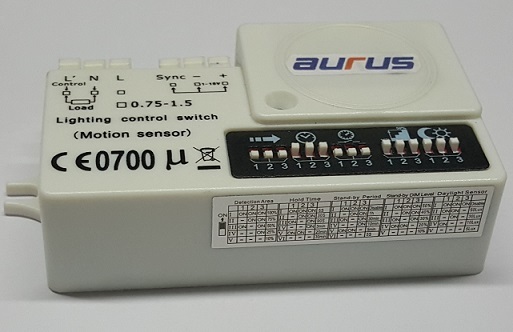 In standby mode the light is dimmed to 20% or 30% and when movement is detected the desired group of light switches on 100%. After preset time, if no motion is detected the light is dim again to the set value. Architects and Interior Designers love these products. 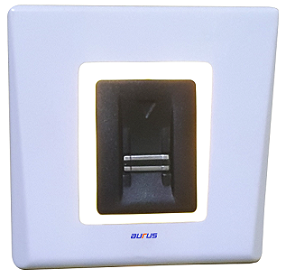 The IR-SMARTUS allows you to conceal all your AV equipment by site and yet control it by pointing towards the T.V. It is no more necessary to have your AV rack below the TV anymore. In fact you can place it anywhere in the room or the adjoining room. 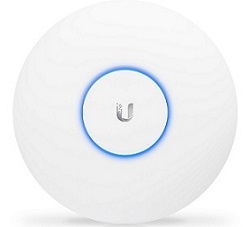 Our state of the art Access Point delivers high performance Wi-Fi in a streamlined form factor. The unique LED ring simplifies deployment and configuration. The pro version supports dual band. With its software based capabilities, the virtual control pane allows for unlimited scalability under one centralized controller. Hi-end homes not only require greater security but also high aesthetics. The XPRT-102 provides the highest degree of security by having the reader on the outside and a separate lock unit on the inside. This ensures that even if the outer reader is vandalized the lock can never be opened. This is in stark contrast to most stand alone units available in the market that can be tampered from the outside to gain access in less than three minutes. RFID Lock EML 511-RF : Key Management of drawers and Cabinets in offices is a hassle. Moreover, if a key gets lost one has to break open the drawer. 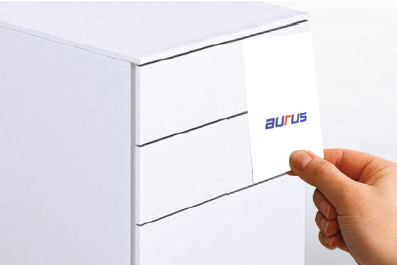 The Aurus concealed RFID Lock controls multiple drawers with just one lock, simply show your RFID and the lock opens. You can also programme the proximity card you use for access control/ Time & Attendance to work with this RFID lock. The admin card comes in handy incase the card is lost or the employee leaves. Works on four AAA Batteries. Why compromise security for sake of convenience? 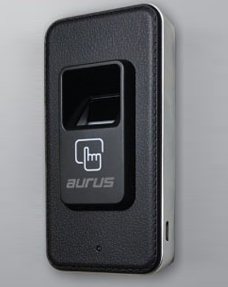 The AURUS FG 101 can save up to 15 fingerprints and works of 4 AA batteries that will last about 10 months depending on usage. When the battery runs low the lock gives you sufficient notice by warning beeps to replace the batteries. Even if the battery fails completely you have the option of applying external power to open the lock. The lock is available in two colors :- Black and white. The body is sturdy and is made of zinc alloy. 325 Pioneer Indl. Estate Subhash Road, Jogeshwari (E) Mumbai 400060.